This report is an outcome of the Natural Assets Project, a collaborative initiative of the Political Economy Research Institute supported by the Ford Foundation. The report draws on papers prepared for the Conference on Natural Assets: Democratizing Environmental Ownership held in Santa Fe, New Mexico, in January 2000. We are grateful to the conference participants for insights, support, and inspiration. The focus of this report, like that of the conference, is on strategies for building natural assets in the United States. We hope that further research and discussion will explore the relevance of these concepts to environmental issues and institutional settings in other countries. 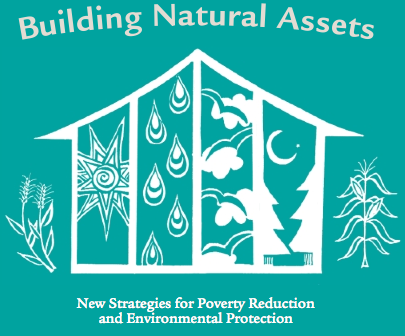 CAN BUILDING NATURAL ASSETS REDUCE POVERTY? Sidebar: Is Inequality Bad for the Environment?